< 10" 10" - 19" > 55" 20" - 31"
1 YRS Shenzhen August Digital Ltd.
2.Are you manufacturer or a trading company9 We are manufacture r , main do at the product of set top box ,10 years experience, and more than 200 employees. 4. What is your payment ways9 Normal is deposit ,and 70% balance payment before shipment). 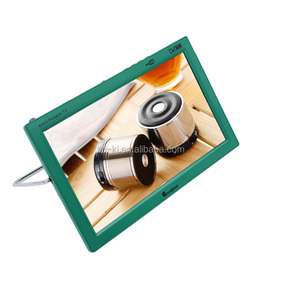 Production is strictly monitored, and QC inspection is done before shipment. 7. Equipped with high-capacity rechargeable lithium batteries for outdoor using. 9. 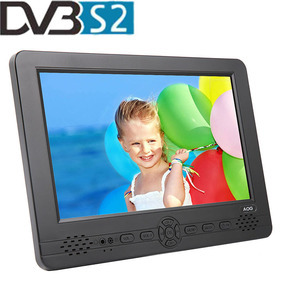 DTV support HD TV program recorde to USB flash or Hard disk-- (PVR)funtion. Can I choose any color for the housings9 A: Yes, you can.
) 2. Support Multi PLP , say goodbye to missing channel 3. Support H. 20. Smart module design, even built-in your dvd / gps play. 3. 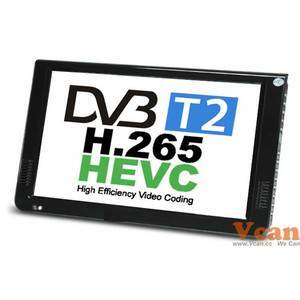 Does DVB-T221 support CI+9 VCAN: It not Support CI, please check this model: DVB-T3000CI supported. 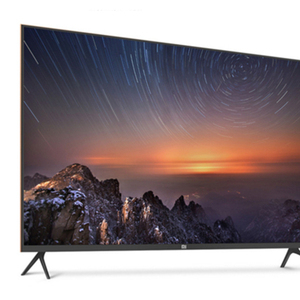 Alibaba.com offers 592 portable tv mpeg4 products. About 38% of these are television, 9% are set top box, and 1% are advertising players. 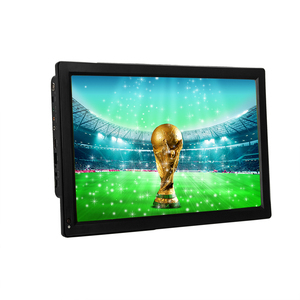 A wide variety of portable tv mpeg4 options are available to you, such as < 10", 10" - 19", and > 55". 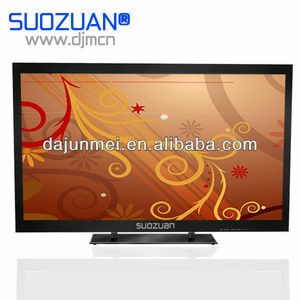 You can also choose from portable tv, hotel tv. As well as from lcd, projection, and tft. And whether portable tv mpeg4 is yes, or no. 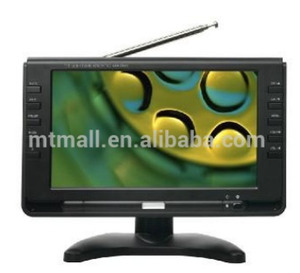 There are 592 portable tv mpeg4 suppliers, mainly located in Asia. 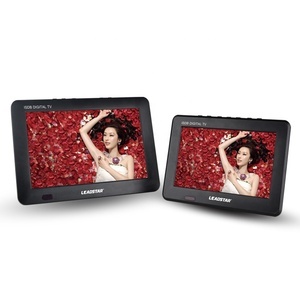 The top supplying country is China (Mainland), which supply 100% of portable tv mpeg4 respectively. 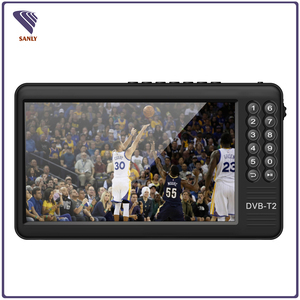 Portable tv mpeg4 products are most popular in Western Europe, South America, and North America. You can ensure product safety by selecting from certified suppliers, including 219 with ISO9001, 194 with Other, and 24 with BSCI certification.